Fine woodworking is an art, not a combative sport between human and tool. Hammers are for hitting, striking and forcing objects, mostly nails. Or they may be used to tear things apart. There are only eight small screws in this entire desk. No other metal is present. Carpenters use hammers to frame houses. Homeowners use hammers to hang things on the wall or to put lids back on paint cans. But woodworkers with hammers? No, thank you! Hammers leave unsightly marks in wood. “Dimples” left behind by hammer heads are difficult to hide, so we take time to mill our lumber precisely, insuring two pieces join together seamlessly. Occasionally, we may use gentle persuasion with a rubber or wooden mallet to fully seat a mortise and tenon joint, but most often, I’ll use clamps to pull the pieces together. In the 15-year history of my 100-plus woodworking projects, I can’t remember ever using a single nail. Over time, nails have a tendency to discolor wood and work themselves loose. I sometimes incorporate tiny brads when applying trim and moldings, or on back of cabinets, but only for the purpose of holding the wood in place until the glue dries. While a good wood glue is the preferred method of holding things together, wood screws do have their place. These are primarily in cases where you might need to be able to take a piece of furniture apart later to move it, to allow for wood to expand and contract or where additional mechanical strength is needed. Surprisingly, splinters are not at the top of the list. Unless your dealing with rough cut lumber or cheap plywood, splinters are rare. Cuts and slices are the most frequent wounds suffered in my shop, primarily on my hands. Boards, especially hardwoods, have extremely sharp edges after exiting some of the machines we use. Sometimes, grabbing a board by the edge can give you the same results as running your finger along the edge of a piece of paper and getting a paper cut, only a little deeper and wider. 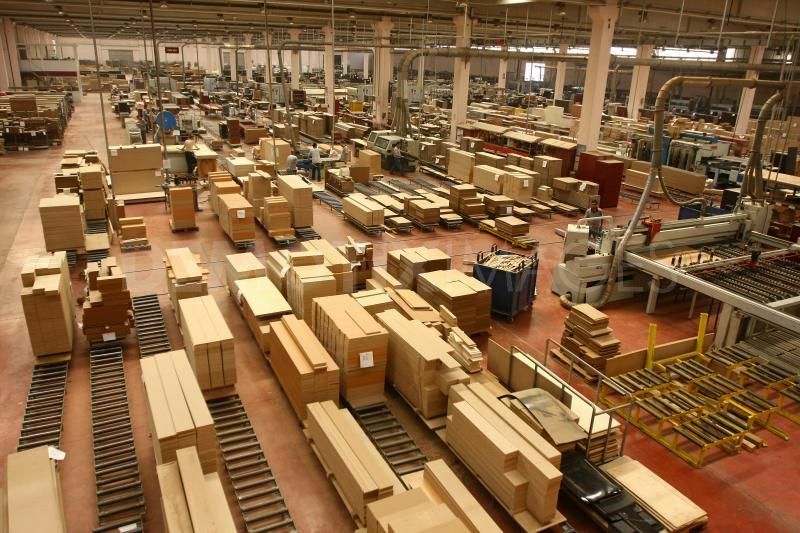 A one-man shop can’t compete financially with furniture factories. Custom woodworking is not factory woodworking. We have no assembly lines, no bulk material purchase discounts and no automated machinery. I once had a friend ask if I would build a small desk for his daughter, so she could do her school homework in her room. When we made the materials list and priced it out, he realized materials alone were going to cost him almost twice what a local furniture store was selling their factory-made built desks for. Fine woodworking also requires individual attention paid to each individual piece of wood in the project. Each piece means taking time to set up a machine to make a specific cut. It is not hurried work, so higher labor costs must be factored in. But keep in mind, more times than not, you get what you pay for…and that’s no myth. 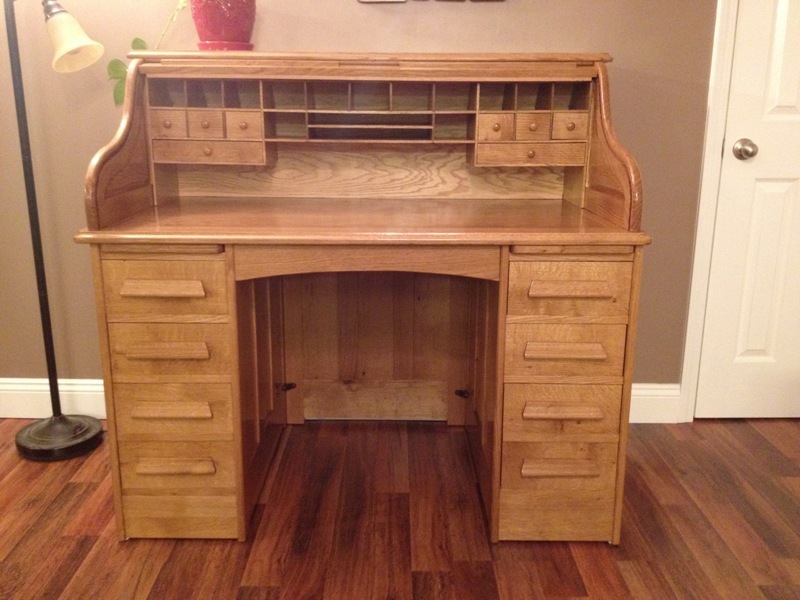 Be the first to comment on "3 Common Myths About Woodworking"